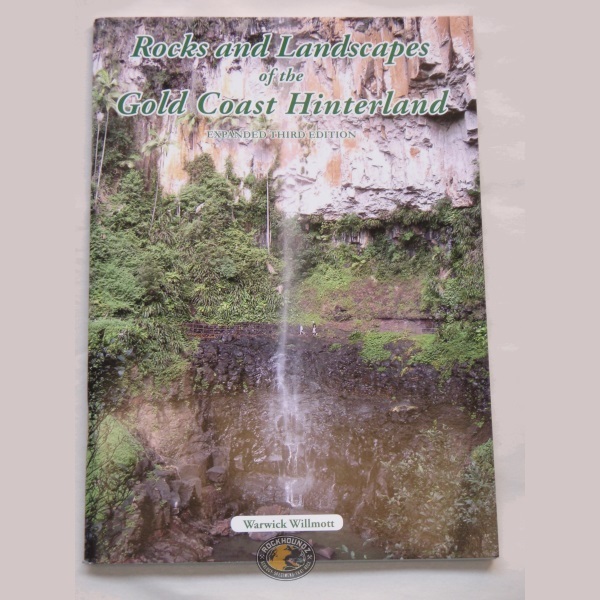 Home > Books, Maps & Charts > Rocks and Landscapes of the Gold Coast Hinterland, Warwick Willmott, 2010. Expanded third edition. Rocks and Landscapes of the Gold Coast Hinterland, Warwick Willmott, 2010. Expanded third edition. Rocks and Landscapes of the Gold Coast Hinterland. 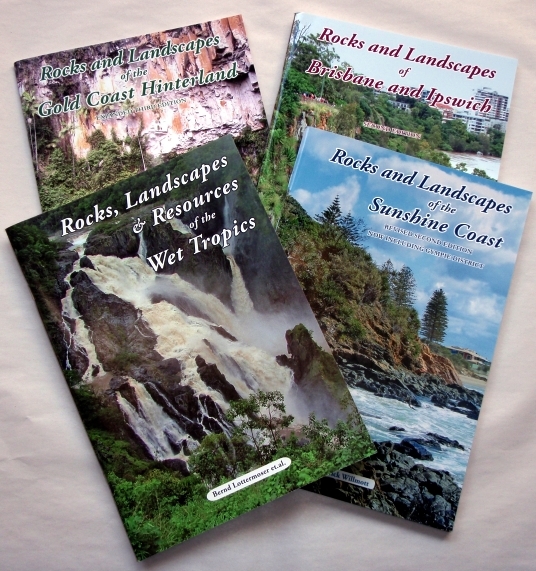 The Rocks and Landscapes series provide core geological information on the area covered and detailed tour guides on where to see the rocks described. This series of books has recently been updated and these are the most recent editions.